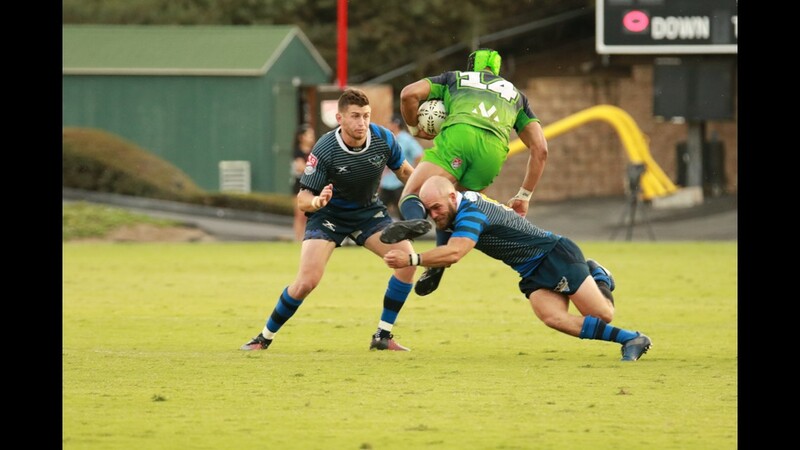 The Seattle Seawolves defeated the Glendale Raptors 23-19 in the first-ever Major League Rugby Championship match. 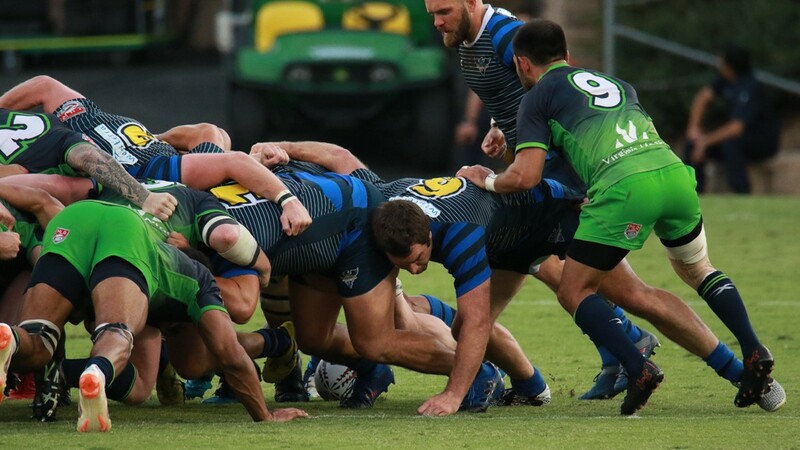 SAN DIEGO, Calif. - It was a great season for the Glendale Raptors, but not a championship season. 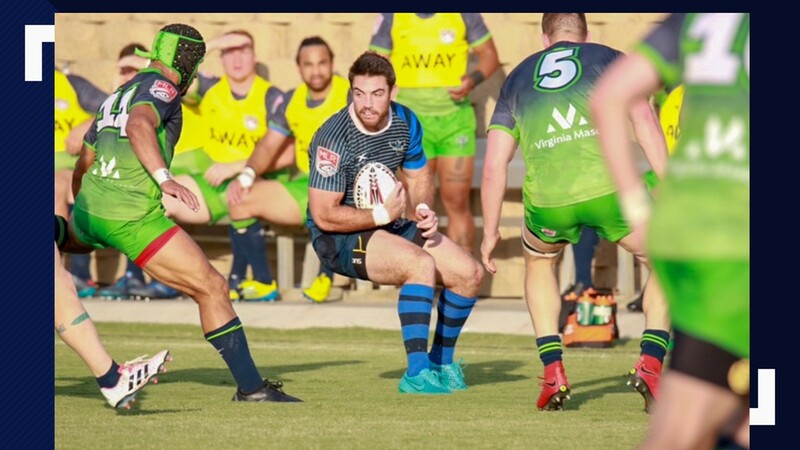 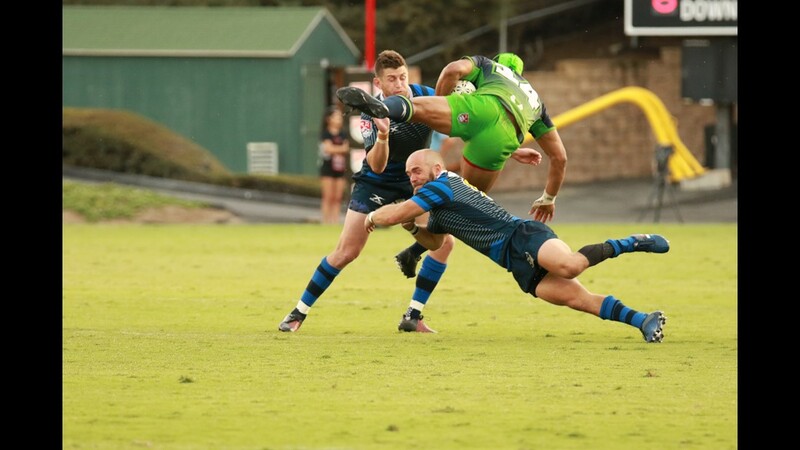 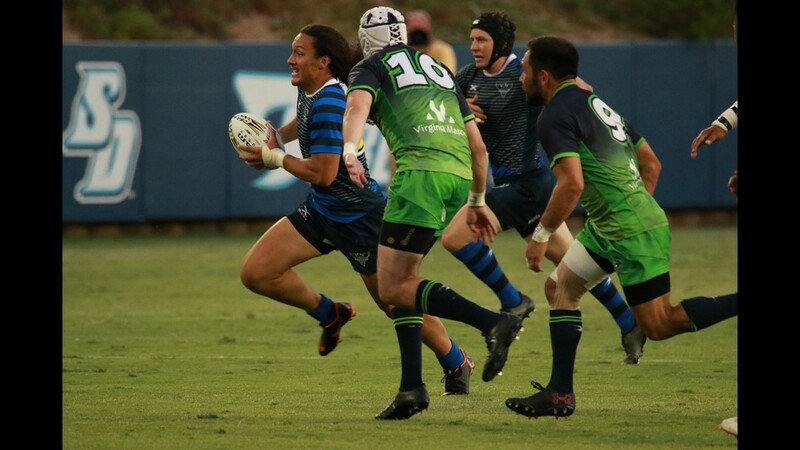 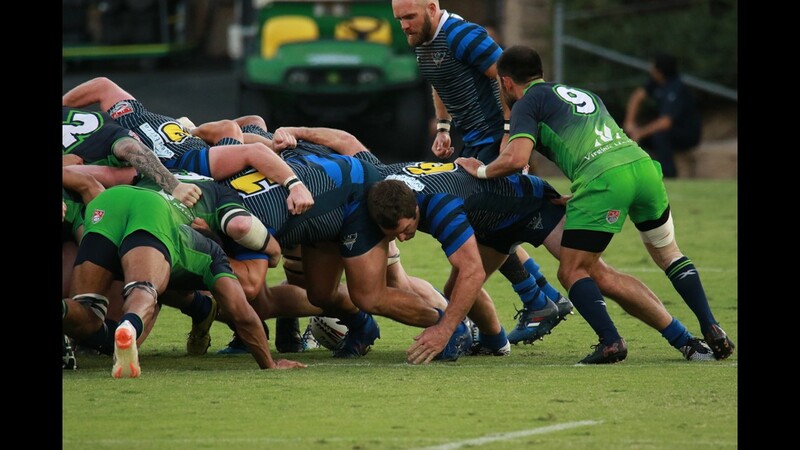 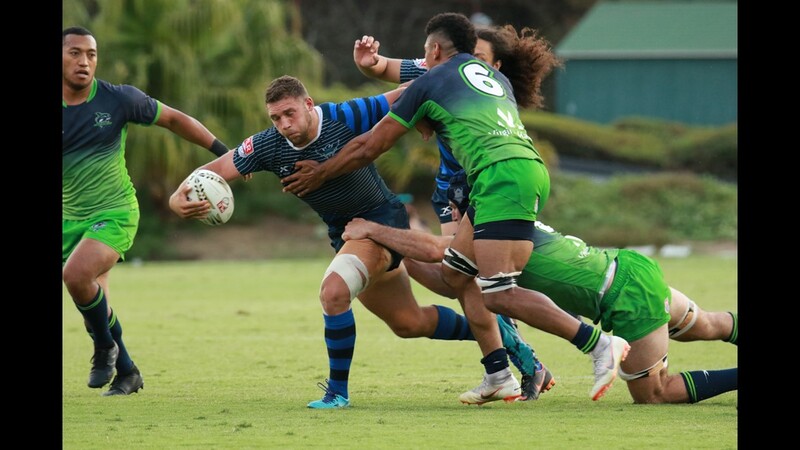 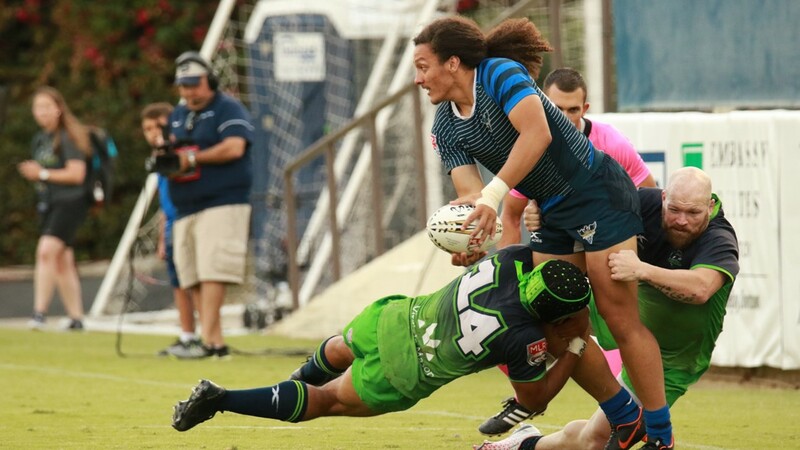 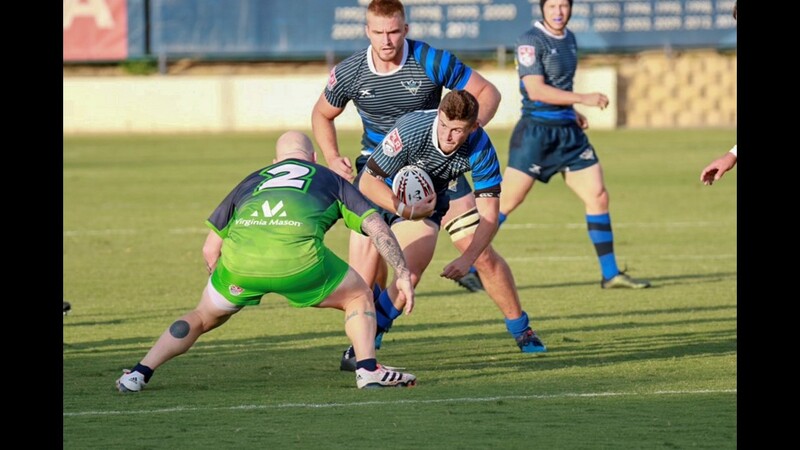 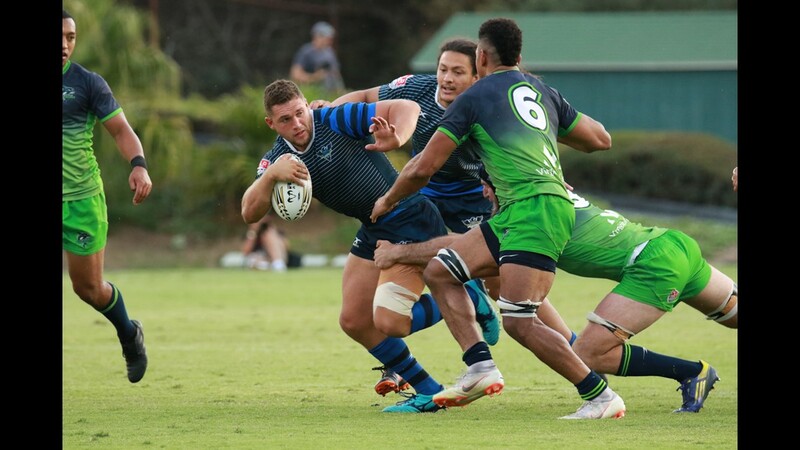 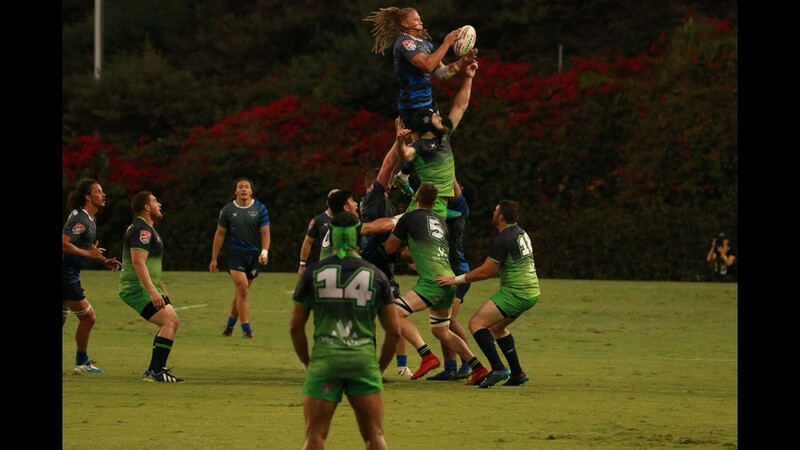 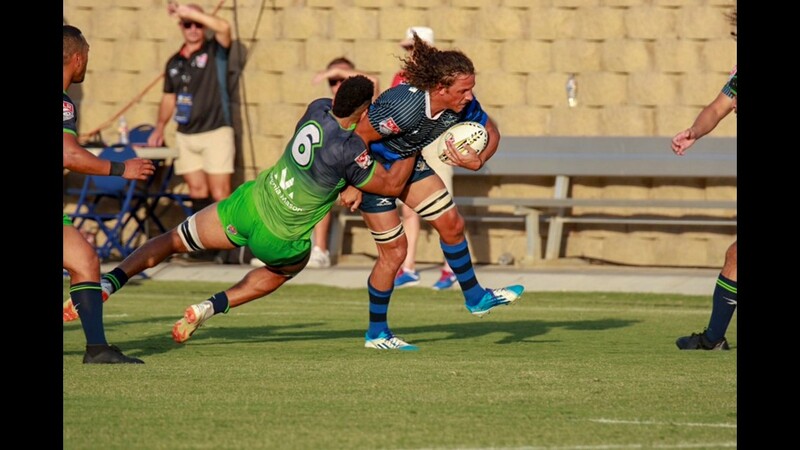 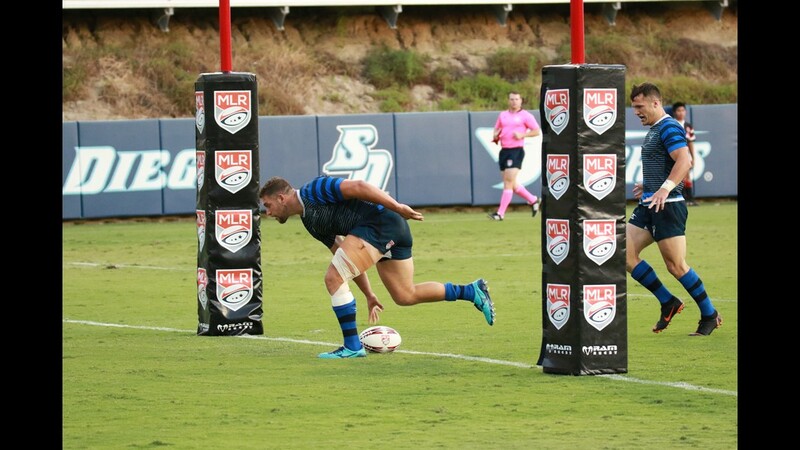 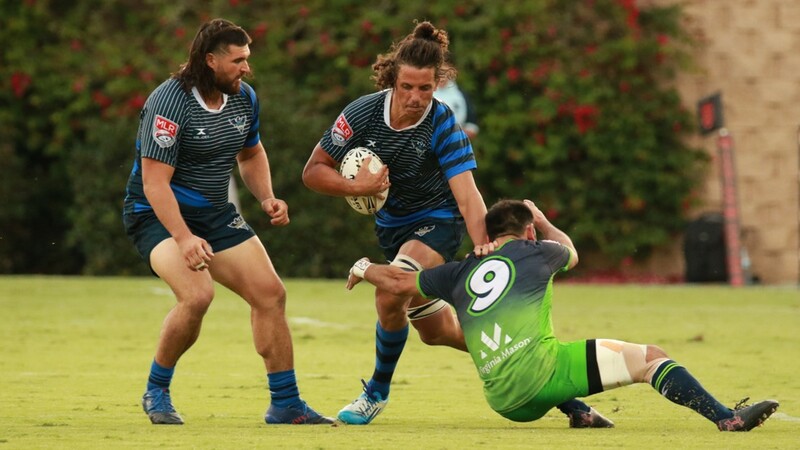 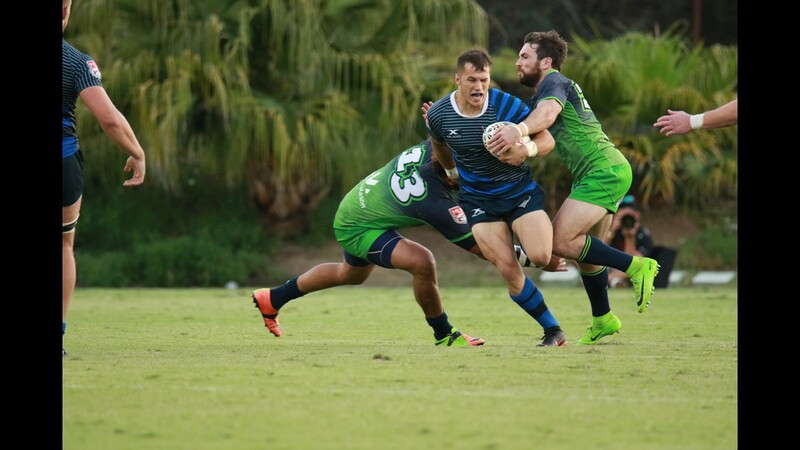 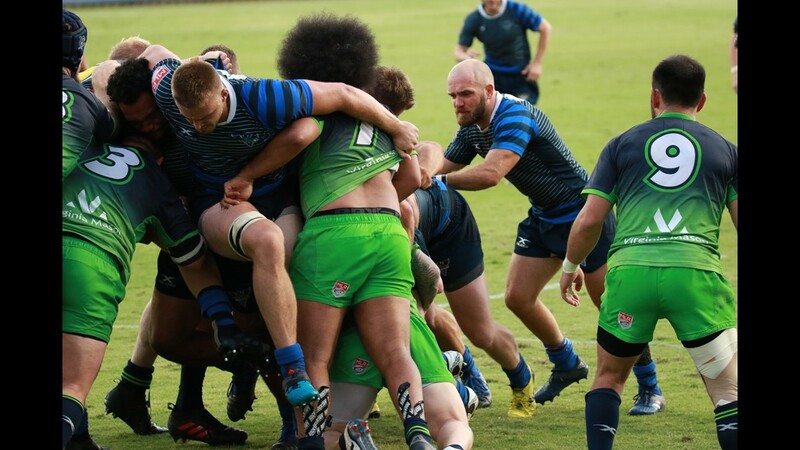 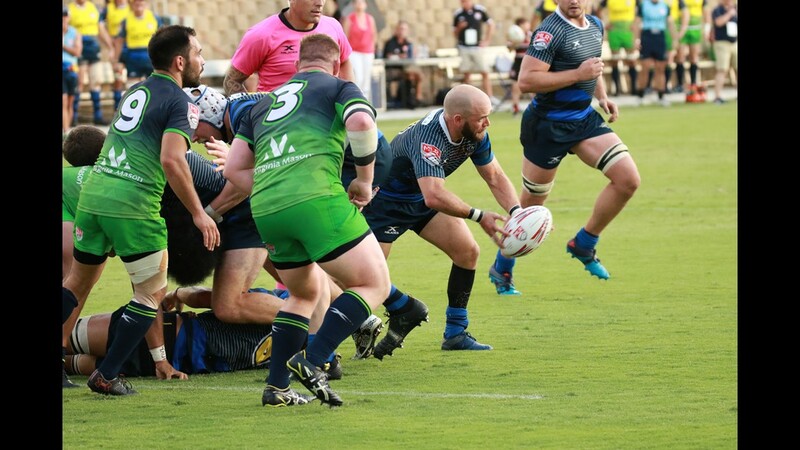 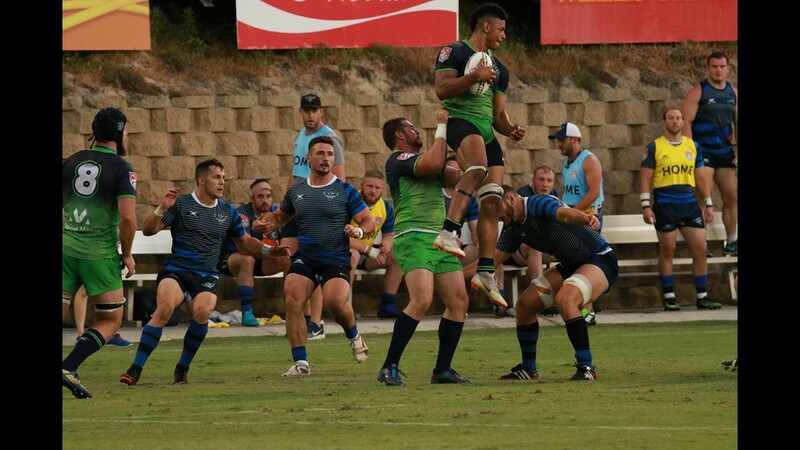 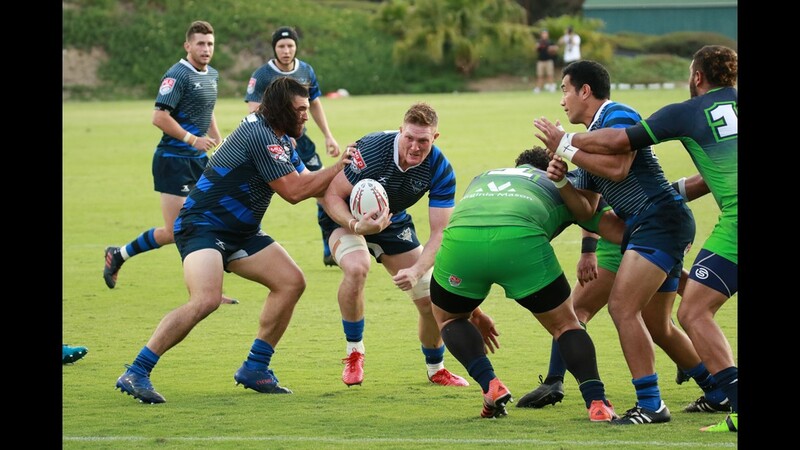 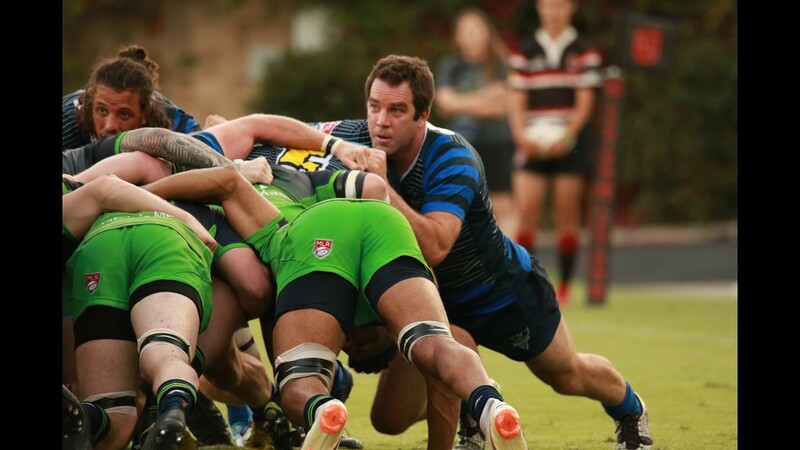 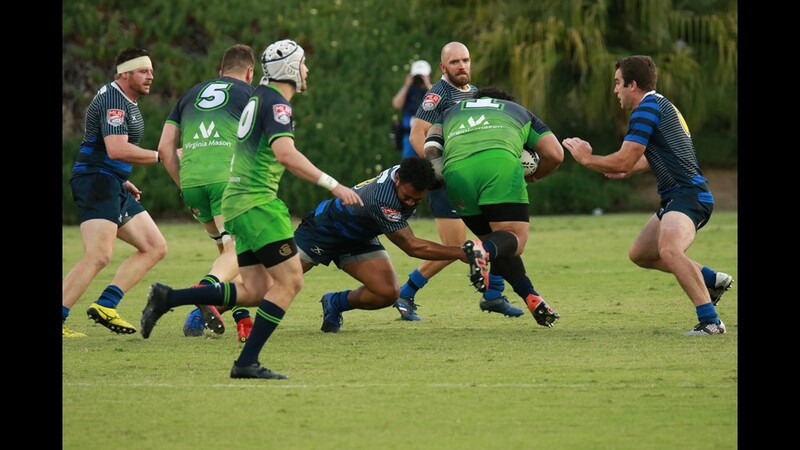 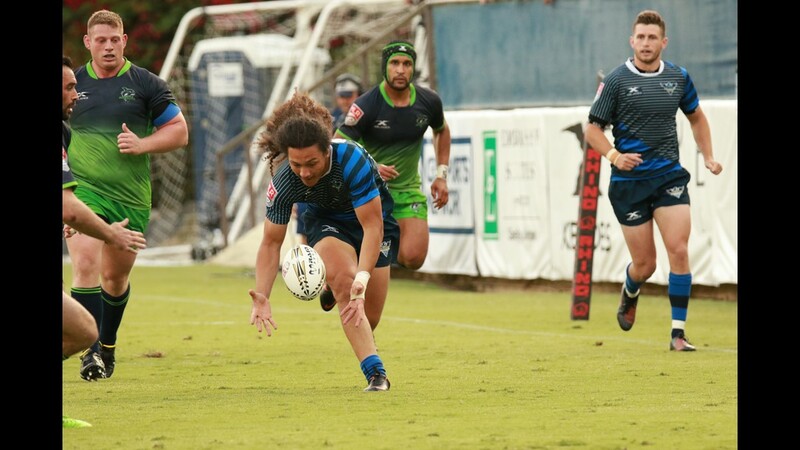 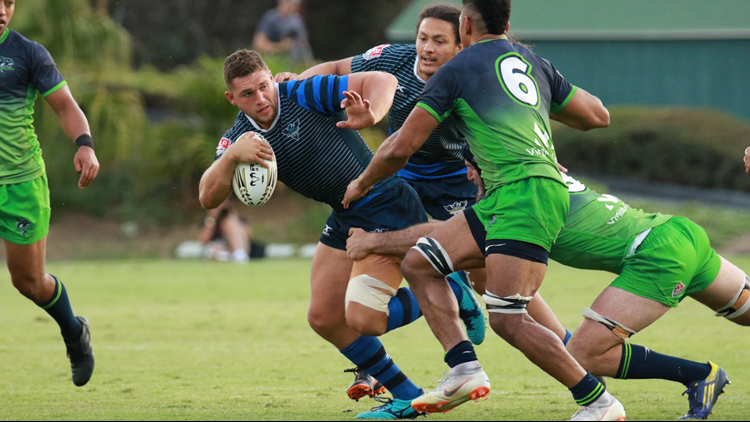 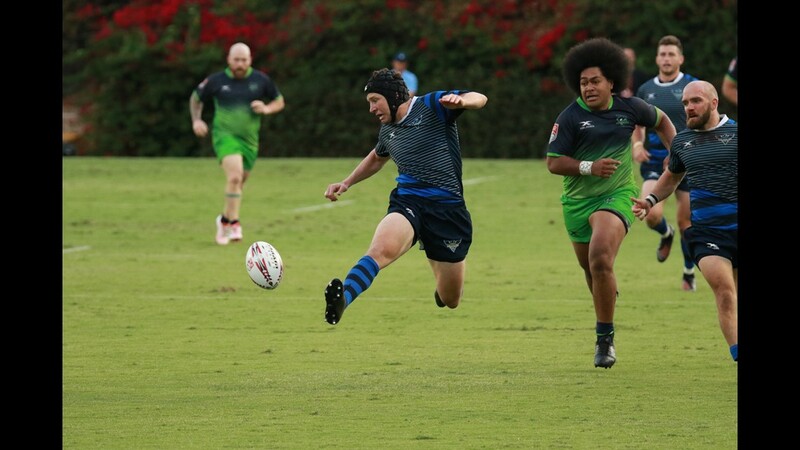 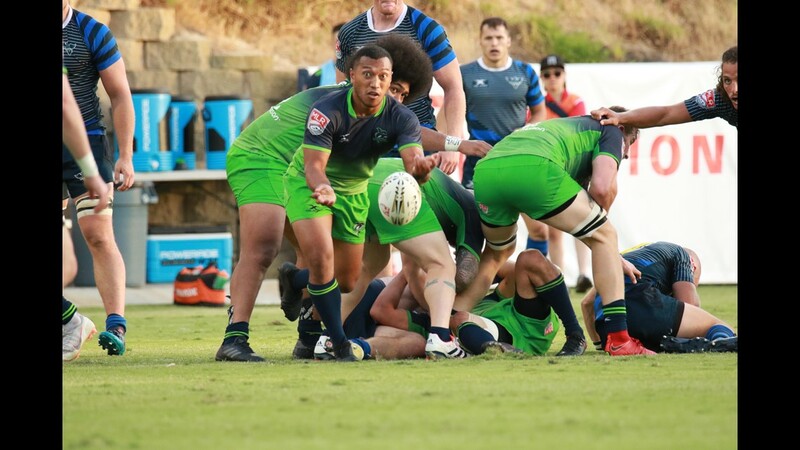 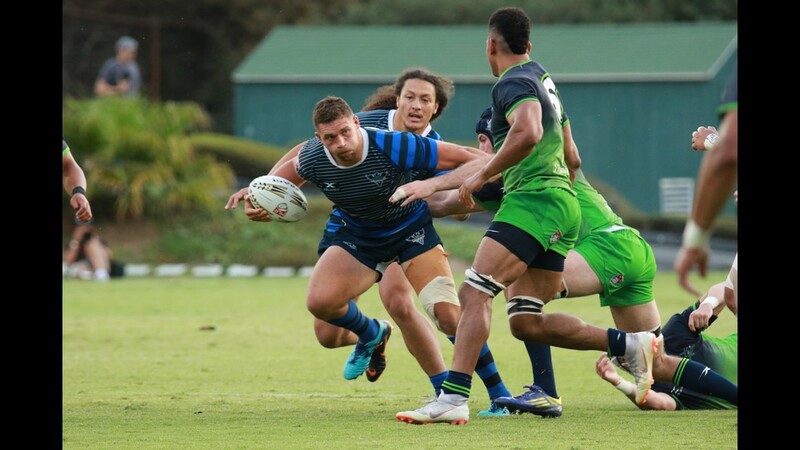 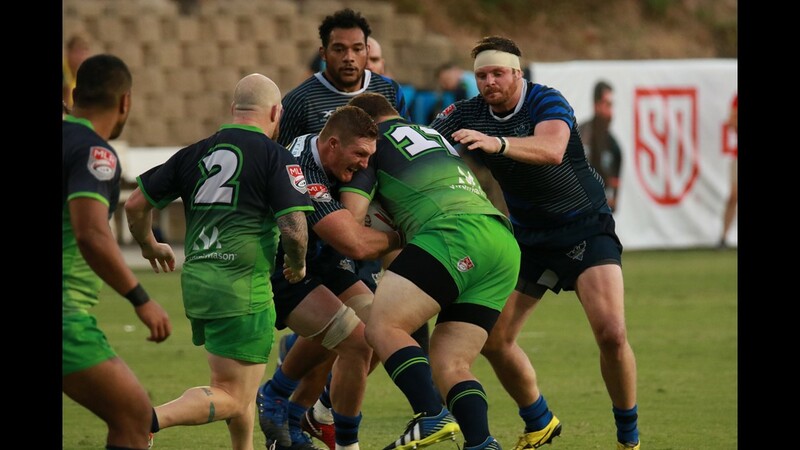 The Seattle Seawolves defeated the Glendale Raptors 23-19 in the first-ever Major League Rugby Championship match at Torero Stadium in San Diego on Saturday night. 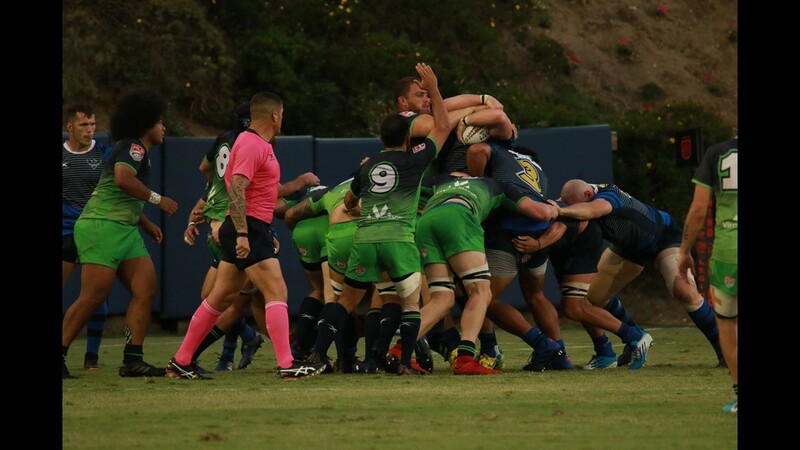 The Glendale Raptors face the Seattle Seawolves in the inaugural Major League Rugby Championship in San Diego on Saturday, July 7, 2018. 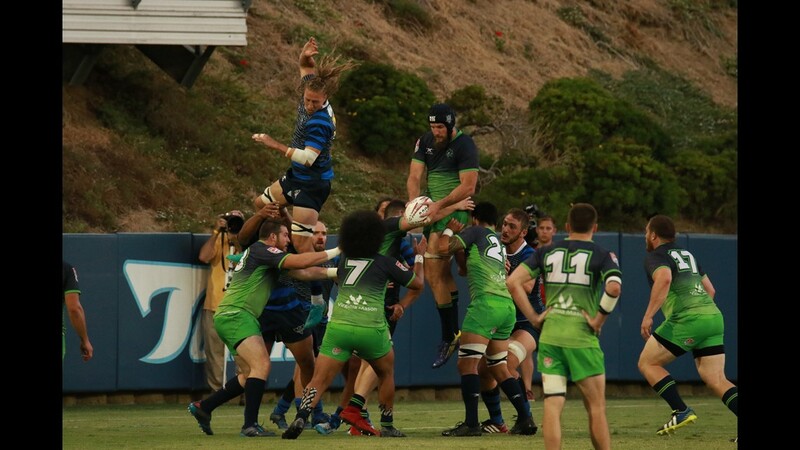 Photo by Justin Purdy. 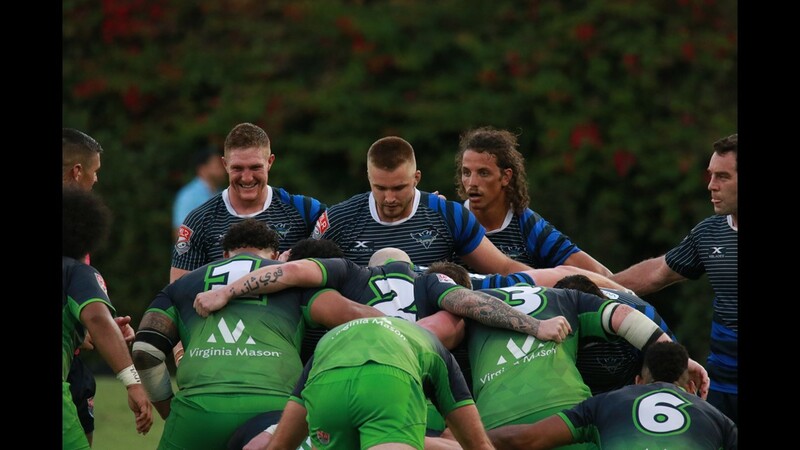 The Raptors won seven straight games to open the 2018 season before dropping the last match of the regular season. 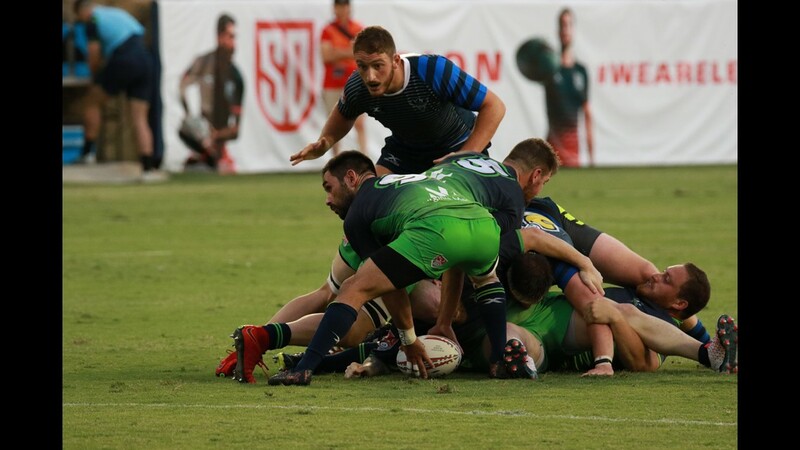 Glendale defeated the Utah Warriors in the playoffs last week at Infinity Park to earn a spot in the championship match. 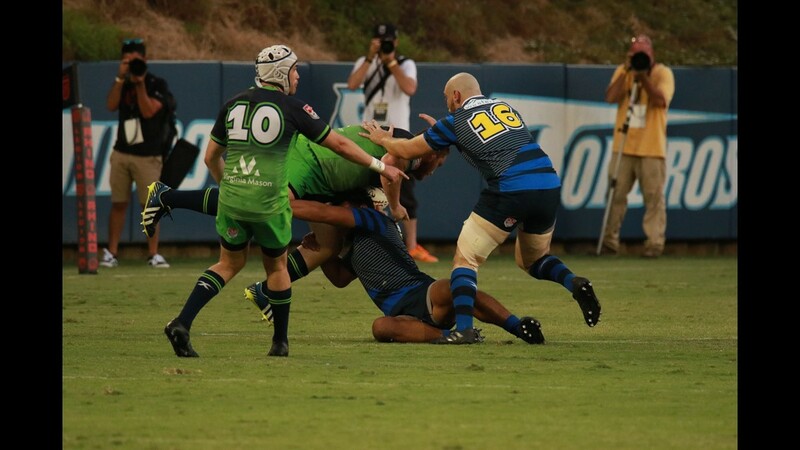 “We gave away too many penalties and didn’t convert when we needed to,” Williams said after the match.